Curtin University’s latest Massive Open Online Course (MOOC) will explore how social media – including memes – is changing the face of disability, as well as the opportunities and challenges the online age presents to people with disabilities. 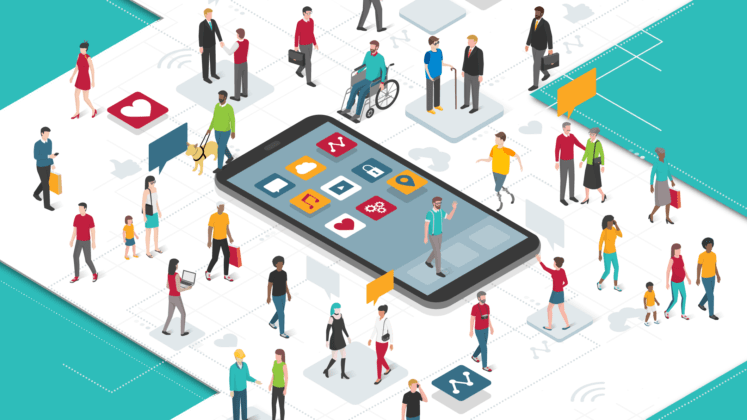 The free four-week MOOC, delivered through the edX online learning platform, will help learners understand the impact of social media on representations of disability and the role of accessibility in the digital world. The course, titled Disability and Digital Media, consists of four modules, delving into the politics of experiencing and discussing disability online and the presence of disability in memes, viral content and online culture. Course Coordinator Associate Professor Katie Ellis, from the School of Media, Creative Arts and Social Inquiry, said the MOOC offered an opportunity to learn about the relationship between digital technologies and disability in an ever-changing online landscape. “As an increasingly prevalent and pervasive part of our daily lives, the internet is a reflection of who we are and the society we live in,” Associate Professor Ellis said. Disability and Digital Media will cover a range of topics including social and medical models of disability, key concepts and terminology for understanding digital disability, how memes and viral content are being used by disability activists and how the tools of digital accessibility can benefit all media users. Curtin University Deputy Vice-Chancellor Academic Professor Jill Downie said the digital world presented new and innovative ways for people to learn, making education more accessible for many. “This online course is relevant to online learners from all parts of the world who are interested in learning more about the relationship between digital technologies and disability in the internet age,” Professor Downie said. Disability and Digital Media will run in self-paced mode for 2019, so participants may enrol and complete it at any time. It is the second MOOC from Internet Studies at Curtin, following on from Social Media: How Media Got Social, which was launched in 2018 and is now available on edX in self-paced mode. Participants can enrol now in Disability-and-Digital-Media: Accessibility, Representation and Inclusion, which starts on February 4, 2019. Curtin is the only university in Western Australia in the edX Consortium.